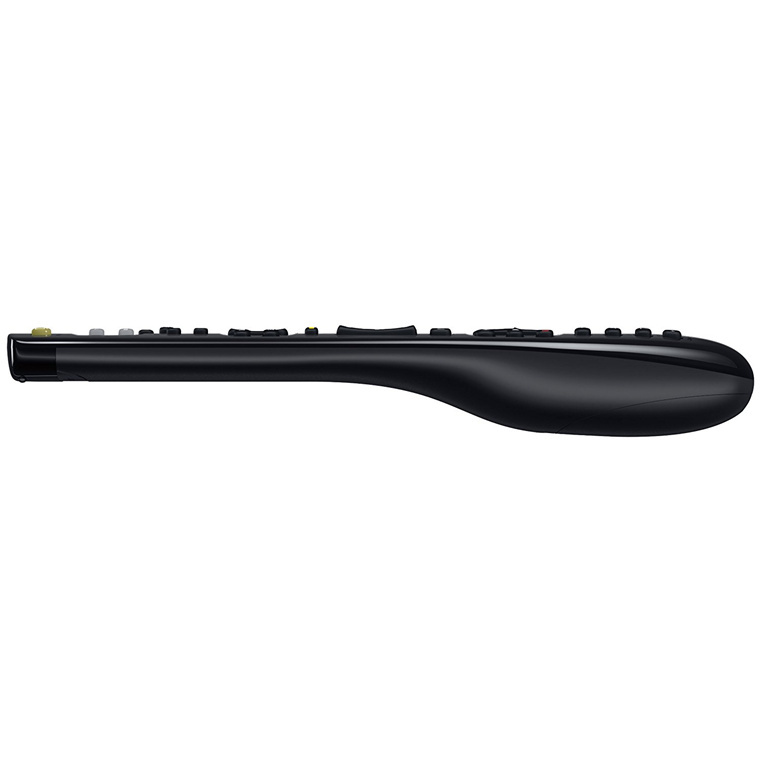 "A little dated design, but low end of the product range, Functions? 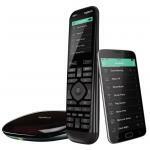 The button layout and names/symbols are mostly similar to std controllers, but some miss..."
"Easy to set up and use. 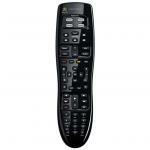 Great replacement for my broken WD TV LIve remote." Will this work with a Denon DRA-2015A stereo receiver/amp? Hi there, will this work with an LG 42LS4600 TV? A little dated design, but low end of the product range, Functions? 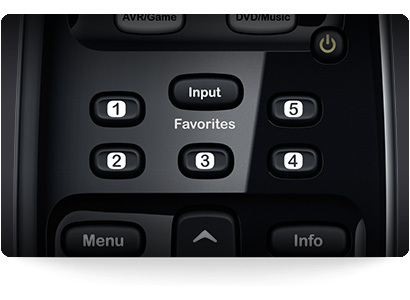 The button layout and names/symbols are mostly similar to std controllers, but some missing, no "Delete" button to use with DVD recorders. Through the software you can assign Delete to any button so there is a work around, you just have to remember and explain to visitors "8" is delete. 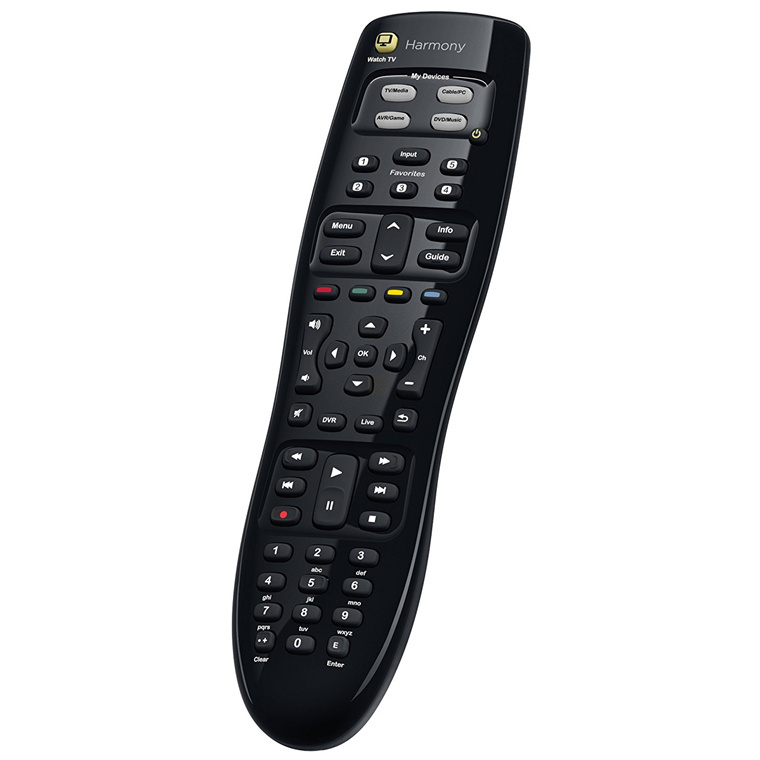 The worst controls are the top level buttons "WatchTV", "My Devices" and the "Power Switch" I just don't get consistent responses when I use them.A little dated design, but low end of the product range, Functions? 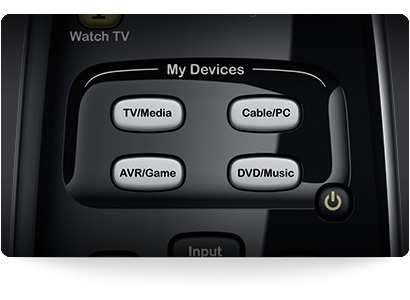 The worst controls are the top level buttons "WatchTV", "My Devices" and the "Power Switch" I just don't get consistent responses when I use them. 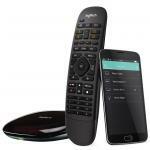 What should be a relatively simple process of setting up this remote is hampered by a several year old (dating back to 2012) bug in the software - which for the average user would mean they would never get this to work. Long story short; the software hangs when syncing the device meaning that the device can never be set up. There are work arounds (as documented by inventive users) but they require plugging and unplugging the device, swapping computers, removing batteries and forcing the device into Safe Mode and so on for a CHANCE to get the software to work. 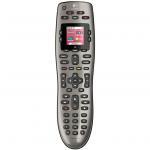 View MoreWhat should be a relatively simple process of setting up this remote is hampered by a several year old (dating back to 2012) bug in the software - which for the average user would mean they would never get this to work. I spent nearly an hour trying to do the initial setup and work around this bug. I finally got it working and the remote works like a dream (although it has a tiny bit of latency which makes things like volume control a pain). Made the mistake of trying to add a few more devices and got stuck on the same bug before giving up. 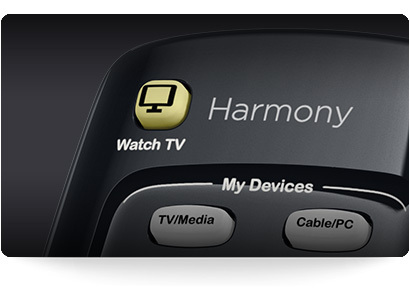 It seems like a common and well documented bug in the software across all Harmony remotes. 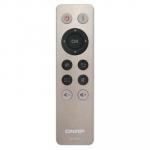 If you're looking for a simple universal remote; look elsewhere. This is not for you. Easy to set up and use. 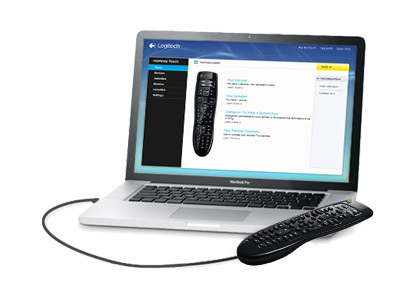 Great replacement for my broken WD TV LIve remote.Easy to set up and use. 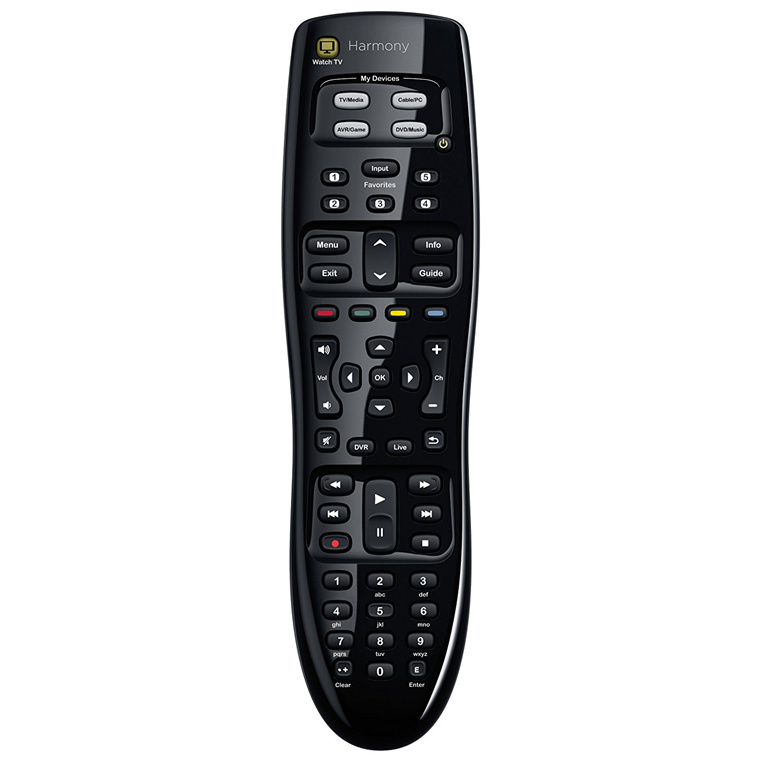 Great replacement for my broken WD TV LIve remote. Simple and easy to use.Simple and easy to use. A good simply to program Control. Many ThanksA good simply to program Control. Quite simple to program, however I do see the benefit in having the screen or using the hub for controlling devices. 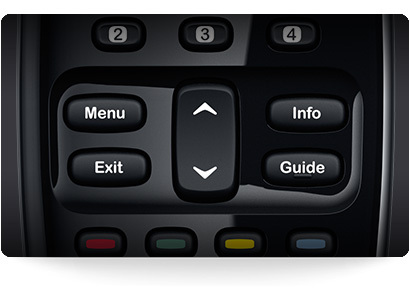 It's hard remembering which buttons youv'e programmed to do what on each device. The device descriptions on the selection buttons don't line up with my devices either. I couldn't get it to work with apple TV, but works ok for my Panasonic TV, Onkyo Receiver and Tivo box.Quite simple to program, however I do see the benefit in having the screen or using the hub for controlling devices. It's hard remembering which buttons youv'e programmed to do what on each device. The device descriptions on the selection buttons don't line up with my devices either. 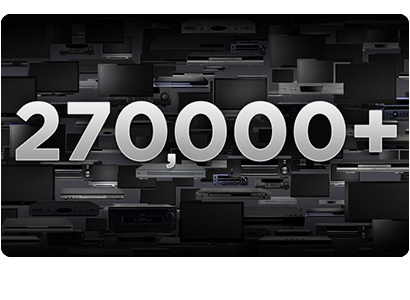 I couldn't get it to work with apple TV, but works ok for my Panasonic TV, Onkyo Receiver and Tivo box.